This is a popular green deal measure that transforms any attic dwelling area into a brand new space, whilst reducing need for excess energy consumption. We aim to help owners of low efficiency houses battle the problems of fuel poverty and high energy consumption. Green Deal Funded, WSM Insulated. At WSM Insulation Ltd we provide solid wall insulation for customers based in or around the area. We are a Green Deal fund installer based in Lancashire and we always take our workmanship extremely seriously. Doing things differently is important to us, which is why we help you to get the detail you deserve in your home. 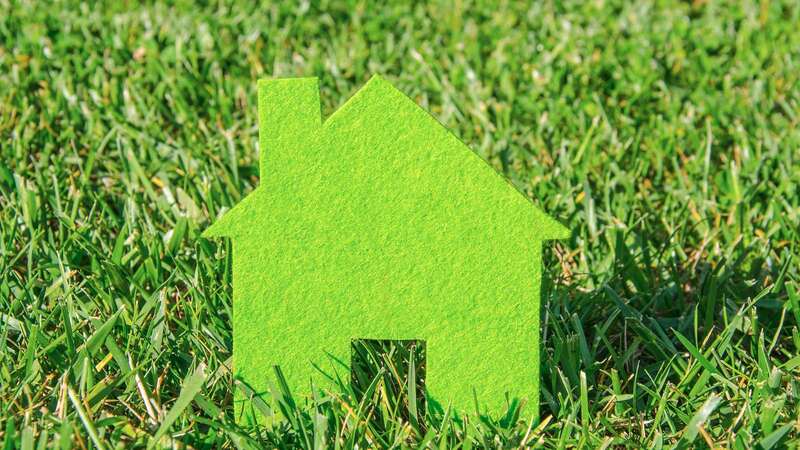 We can help you to gain access to insulation funding to renovate your home or property up to an energy efficient standard. Here at WSM we provide insulation services, plastering, and drylining for you and your home. We have over 30 years of experience in the industry and have worked on large-scale developments across the UK. If you would like to know more about our services, please visit our services page. 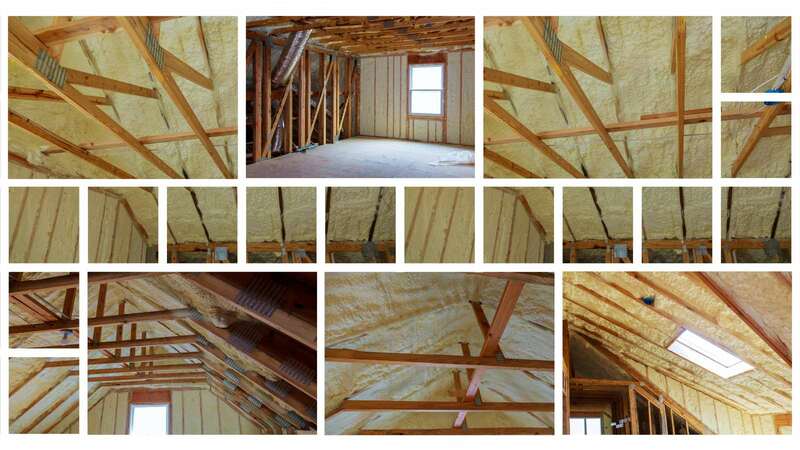 It is important to us that you are able to have the insulation you need at an affordable price. We first started providing our services to customers in and across Lancashire in 1986 and since then we have grown a considerable amount. As a Green Deal Approved company, we provide installation of ‘room in roof’ in lofts which reduces the heat loss from your house. Further government funding is available for these installations and solid wall installations, enabling you to improve the energy efficiency of your home and save money. To find out more about the services we provide to customers in , please do not hesitate to get in contact with us. We are on hand to help you to access funding and to provide a quote on any work carried out. You can call the team on 07447920382 or fill in our online contact form.